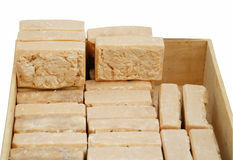 15,188 homemade soap stock images are available royalty-free. 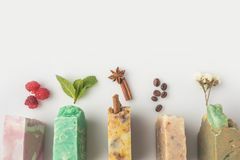 Homemade soap with different ingredient. 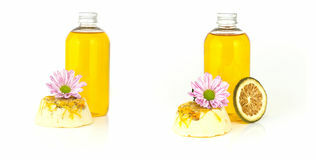 Top view of homemade soap with different ingredients on white surface Homemade soap and body butter. 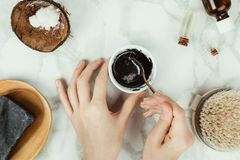 Homemade soap and shea body butter Flatlay of woman`s hands preparing homemade charcoal soap with the ingredients on the side. 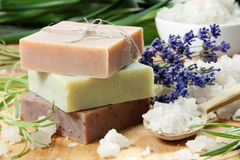 Natural home beauty concept Homemade soap. 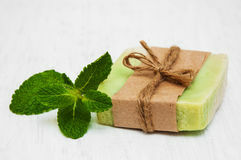 Homemade peppermint soap and peppermint leaf Homemade Soap. 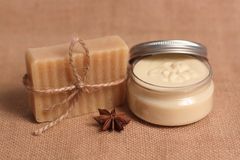 On a wooden table Process of homemade soap. With a stick blender Homemade soap. 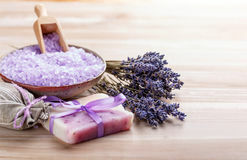 With lavender flowers and bath salt Homemade soap, dry lavender flowers and essential oil. Top view. 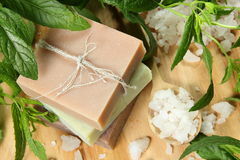 Natural cosmetic oil, sea salt and handmade soap, towel on light background. 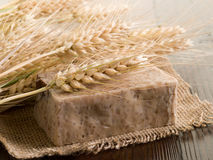 Aromatherapy, spa Homemade grain soap. 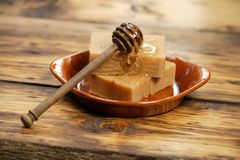 Homemade natural grain soap on wood background Homemade honey soap. 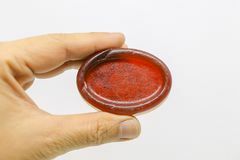 With honey dipper on a plate Homemade soap bar. On white background Homemade soap. Homemade soap chamomile and jojoba oil. 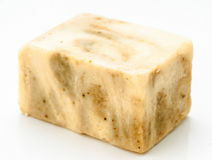 Isolate on a white background Homemade natural soap. 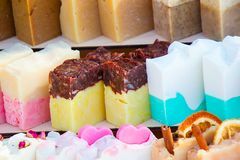 An homemade colored natural soap Homemade Soap. 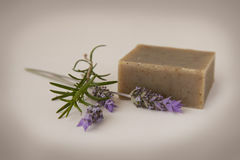 With lavender and rosemary - antique filter Homemade Soap with Lavender Flowers. And Sea Salt Homemade soap. Homemade soap chamomile and jojoba oil. Isolate on a white background Homemade soap. 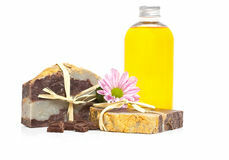 Homemade chocolate soap and jojoba oil. Isolate on a white background A homemade natural soap. 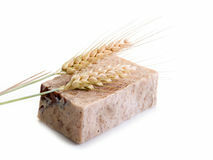 A homemade colored natural soap Homemade grain soap. 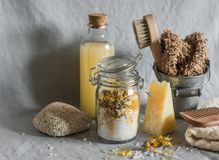 Homemade natural grain soap on wood background Bath accessories - homemade sea salt with calendula, natural shampoo, brush, washcloth, pumice, homemade oat soap. Health, beauty. Concept. Flat lay Cosmetic clay powder, homemade clay soap and blue sea salt on white background. 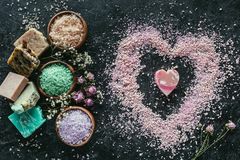 Cosmetic clay powder, homemade clay soap and blue bath sea salt on white The homemade soap The homemade soap Homemade skin care. 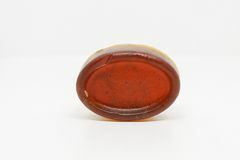 Coffee soap on white background top view copyspace. 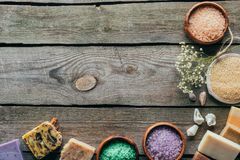 Homemade skin care. 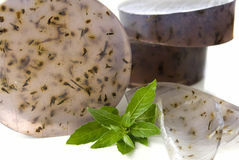 Coffee soap on white background top view Homemade natural soap, eucalyptus and salt for spa. 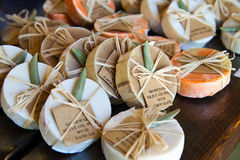 On wooden board Towels, homemade soap, spa treatment and candles. On wooden tabletop Homemade Soap. With fresh orange on a wooden table. Selective focus Organic Coffee Homemade Soap. 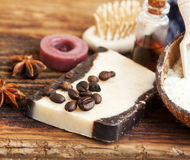 Organic Homemade Coffee Soap on a Cotton Towel with Coffee Beans Homemade Soap. 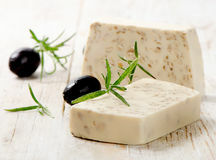 With olives and herbs on a wooden table Natural homemade soap. 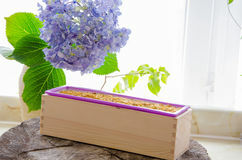 In an wooden box isolated on white background Homemade Soap. 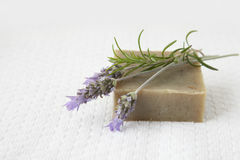 With lavender and rosemary over white towel background Homemade Soap and Sea Salt. 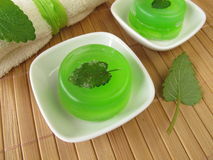 With Mint Leaves Red homemade soap bars. 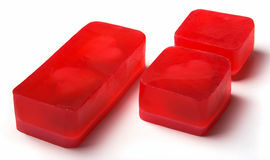 With hearts inside - Valentine's day gift Homemade Soap with Lavender Flowers. 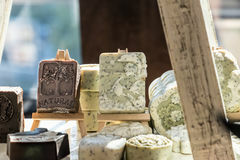 On a blue wooden background Homemade Soap. On a wooden table. Selective focus Homemade calendula natural herbal soap. 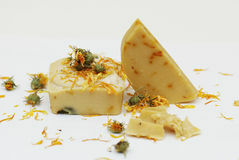 Homemade calendula and tea tree herbal natural soap using olive oil shea and cocoa butter Homemade Soap. And flower. Selective focus Homemade Hemp Soap. 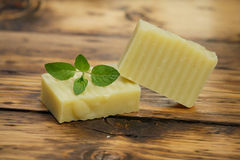 Cannabis soap Homemade Hemp Soap. 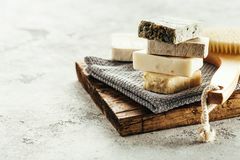 Cannabis soap Homemade Hemp Soap. 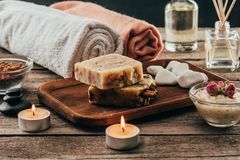 Cannabis soap Homemade Rose Soap. 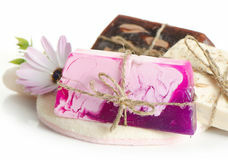 Pink homemade floral rose soap Homemade Olive Oil Bar Of Soap. 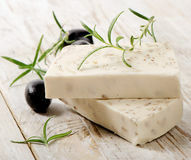 Focus on front of Soap A Homemade Olive Oil Bar Of Soap. 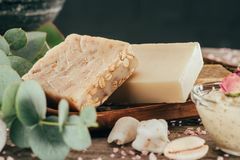 Homemade Olive Oil Bar Of Soap Homemade green soap. With lemon balm Top view of natural homemade soap and sea salt. In heart shapes on black marble surface, for spa on valentines day Homemade soap. 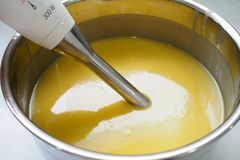 Aromatherapy and spa homemade soap Natural homemade soap. 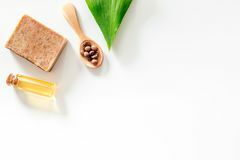 SPA background with space for text Homemade Soap. 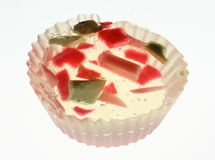 Piece of homemade soap, transparent, cast into a muffin mould, with pieces of colored soap in in Top view of different natural homemade soap. 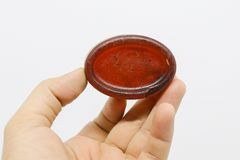 Top view of homemade soap and sea salt in wooden bowls on black marble surface with copy space, spa concept Homemade soap bars with wheat spikelets,. 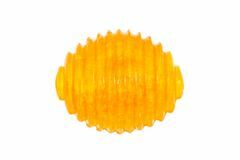 Shallow DOF, super macro Homemade natural marigold soap. 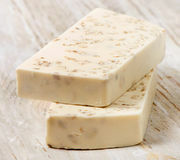 Close up on white background Homemade soap. 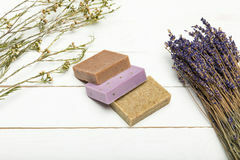 Made pieces of soap Homemade soap pile with dried lavender bunch on wooden surface. 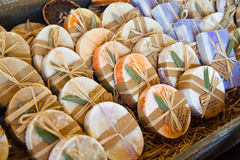 Close-up view of homemade soap pile with dried lavender bunch on wooden surface Homemade soap with fresh mint leaves. 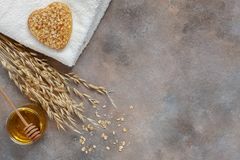 On a old white wooden background Homemade grain soap. 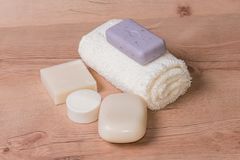 Homemade natural grain soap on white Homemade clean natural soap and towel. Homemade clean natural soap with towel on wooden table taken in studio, zero waste product, ecological Homemade orange and dandelion herbal soap. 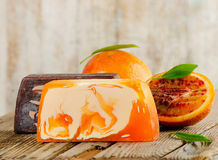 Homemade orange and dandelion herbal natural soap using olive oil shea and cocoa butter Homemade Eco Soap Bars. Close up Homemade soap is ready. 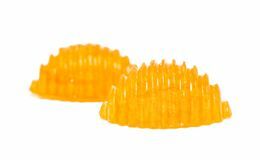 Close-up image of woman taking homemade soap out of silicone mold Homemade Soap. 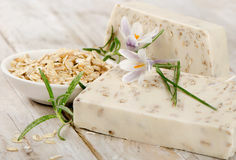 With oat meal on a wooden table Homemade Coffee soap. 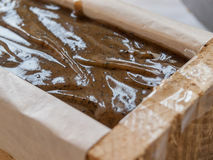 In wood block Homemade soap. 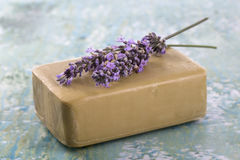 Organic homemade herbal soap with lavender over towel Aromatic homemade soap. 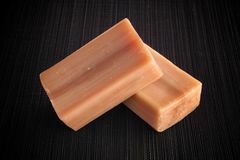 Aromatic scent homemade soap pads Honey homemade bar soap. 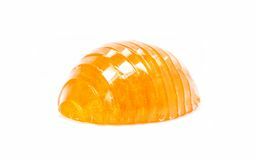 Honey homemade aroma spa bar soap isolated on white background Honey homemade bar soap. 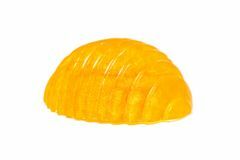 Honey homemade aroma spa bar soap isolated on white background Honey homemade bar soap. 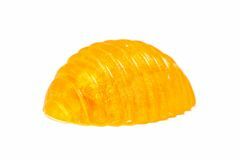 Honey homemade aroma spa bar soap isolated on white background Honey homemade bar soap. 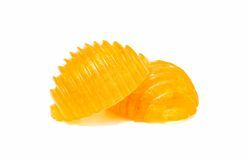 Honey homemade aroma spa bar soap isolated on white background Honey homemade bar soap. 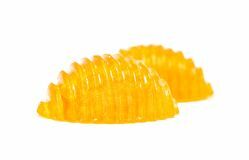 Honey homemade aroma spa bar soap isolated on white background Honey homemade bar soap. 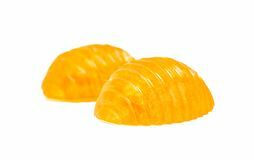 Honey homemade aroma spa bar soap isolated on white background Honey homemade bar soap. 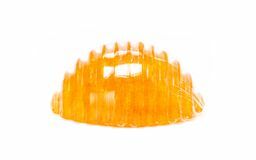 Honey homemade aroma spa bar soap isolated on white background Honey homemade bar soap. 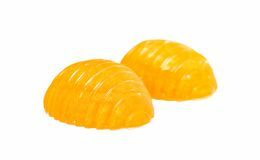 Honey homemade aroma spa bar soap isolated on white background Honey homemade bar soap. 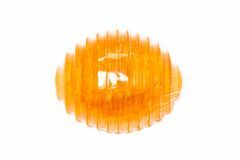 Honey homemade aroma spa bar soap isolated on white background Honey homemade bar soap. 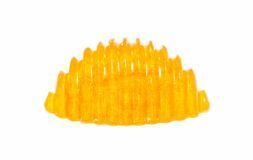 Honey homemade aroma spa bar soap isolated on white background Honey homemade bar soap. 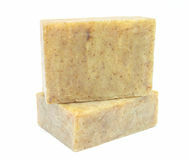 Honey homemade aroma spa bar soap isolated on white background Honey homemade bar soap. 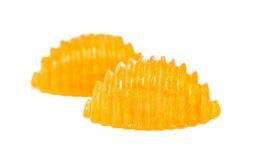 Honey homemade aroma spa bar soap isolated on white background Honey homemade bar soap. 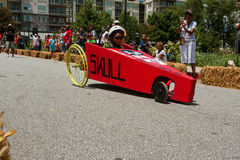 Honey homemade aroma spa bar soap isolated on white background Kid Steers Homemade Car In Atlanta Soap Box Derby Event. Atlanta, GA, USA - August 13, 2016: A kid steers his homemade car downhill in the Cool Dads Rock Soap The homemade soap bar & x28; so natural for health and skincare& x29; The homemade soap bar is good for your skin Homemade natural oatmeal soap, fresh honey and towel. Natural skin care. 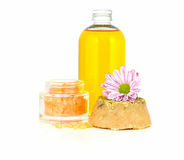 Spa kit for beauty and health. Close up, top view.